This lesson provides a general overview of how environmental issues have been taken into account in road administrations in the ROADEX countries. The lesson will not be an in-depth review, but more of an overview of the policies and guidelines of the participating authorities. An attempt will also be made to describe how the authorities intend to implement their guidelines into their projects. The countries will be considered in alphabetical order. 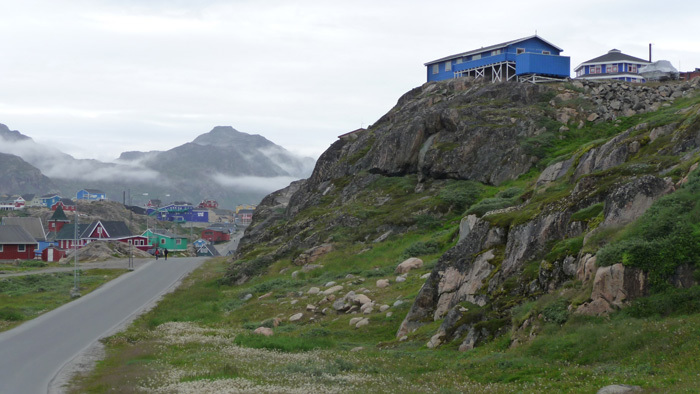 Greenland does not have any environmental codes related to road construction at present. Guidelines are being prepared that will include environmental issues. These guidelines will be formalised and enforced at some point in the future. The Finnish Road Administration has its own environmental policy. The policy defines that the Road Administration should act and develop its activities in accordance with the principles of sustainable development. The Administration is responsible for road management and its environmental impact, and for its share of the environmental impact of road transport. The environment policy consists of five main strategies. 1. The Road Administration will train, guide and motivate its personnel to be responsible with regard to the environment, health, safety and economy. All employees are required to take responsibility for implementing the environmental obligations and objectives in their own activity. 2. The Road Administration will participate in transport system planning and co-operate with all those involved. The goal is to produce a transport system which supports functional travel and transport chains, and the development of a sustainable regional and community structure. 3. New and reconstructed roads will be planned to fit their surroundings and environment. The aim is to have a safe, functional and attractive entity. The whole life cycle of the project or action should be taken into account. Suppliers in procurement processes for construction and maintenance are required to provide reliable information on the environmental quality of their products and services. 4. The Road Administration supports transport intermodality. The road network will be managed in such a way to reduce road traffic energy consumption and environmental damage. 5. The implementation of above goals are monitored and evaluated and the results reported to the public and the authorities. The Finnish national environmental policy provides for environmental impact descriptions. In addition supplementary environmental plans and programmes are added in a number of laws, ordinances, decisions and standards. These are usually very general and do not provide guidelines on how assessments should be carried out. As a result, different authorities apply the regulations in varying ways. 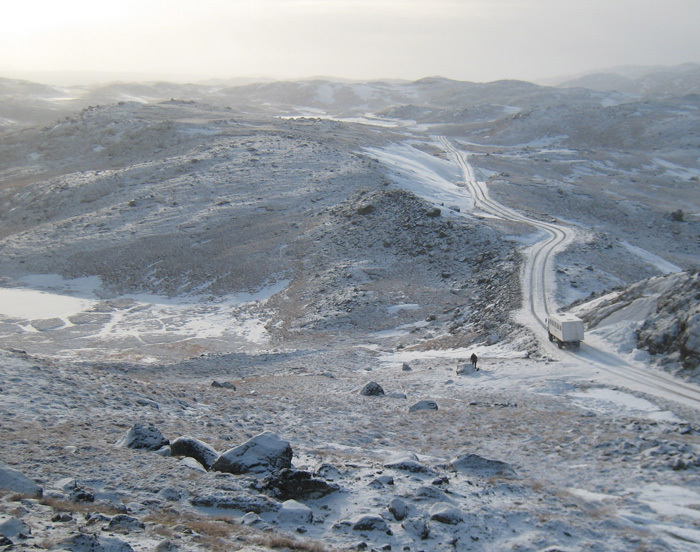 The Icelandic Road Administration (ICERA) has defined the main environmental factors in its operations. Based on these factors ICERA has formulated an environmental policy together with goals. The main goal of the policy is to promote a harmonious relationship of roads and traffic with the environment and community. The foundation of this environment policy is environmental standard ISO 14001:2004 and the environmental management systems in the public administration. The main focus of the policy is on making roads as natural a part of the environment as possible. Also road construction, maintenance and operation should have a minimal impact on the environment. A main intention is to reduce noise and the use of pollutants. A good example is the restriction on the paints used by ICERA. Today only latex water-based paints are used for marking roads. ICERA publishes an environmental report every year that summarises the environmental management system and ICERA’s main activities with regard to environmental matters. In addition to this, ICERA operates a “wetland bookkeeping“ and this is submitted to the Environmental Health and Protection Office (EHPO). The EHPO gives guidance on the reclamation countermeasures necessary to mitigate any disruptions to wetlands caused by ICERA road construction. 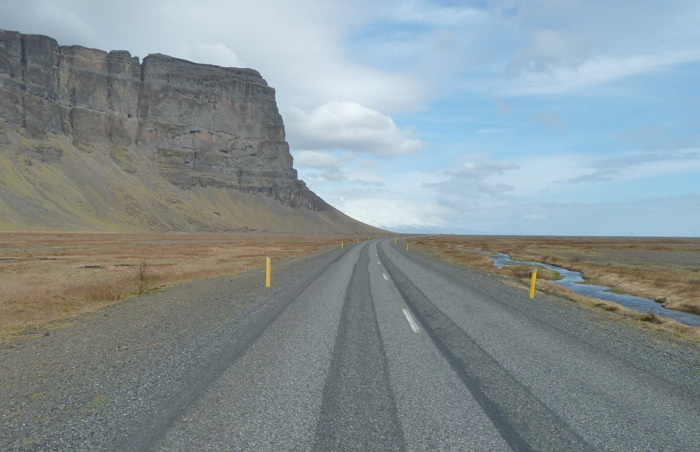 The Icelandic Road Administration also carries out practical measures to protect the local environment. ICERA takes part in replanting (seeding and fertilizing). It also supports a number of projects dealing with environmental issues such as replanting embankments with different kinds of vegetation. ICERA policies also cover the landscaping of quarries that have been excavated for roadworks. 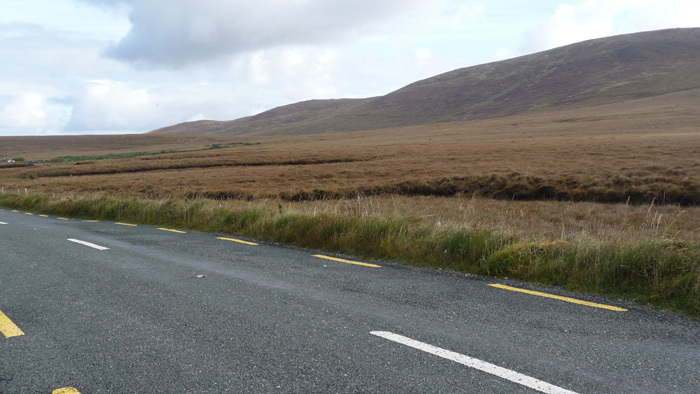 The Irish National Roads Authority (NRA) is responsible of environmental guidelines in Ireland. It integrates environmental issues into national road scheme planning, construction and operation. Development of Environmental Assessment Planning Guidelines The first stage of the EIM gives guidance on how to develop planning assessment guidelines covering a range of environmental issues. Best Practice Construction Guidelines The second part of the EIM gives guidance on how to develop best practices in construction. The object is to advise on how to identify and assess environmental impacts. Environmental Operating Plan The third part of the EIM gives information for contractors on how to implement and prepare Environmental Operating Plan. Post-EIA Evaluation Studies The final and fourth part of the EIM deals with the post- Environmental Impact Assessment. 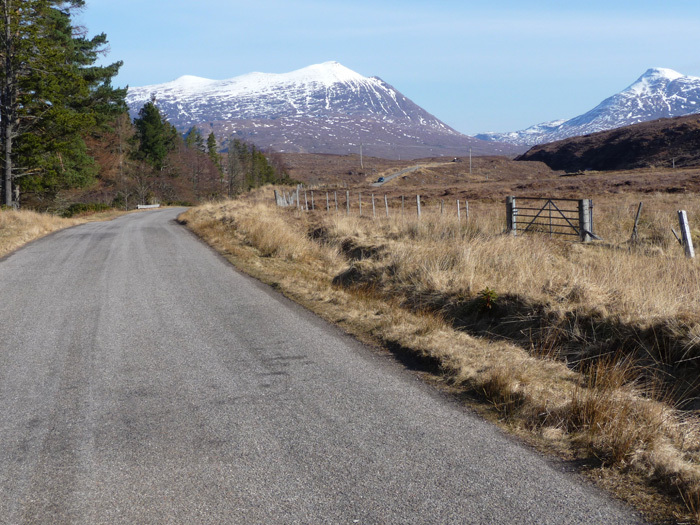 This phase consists of reports of actual impacts of national road schemes on different ecosystems that can be used to validate and revise prediction methodologies used in the EIS to further reduce such impacts. Issues associated with climate change are also dealt with separately in EIM. No human being should be made seriously ill or have a significantly reduced quality of life. Biological diversity should not be reduced or damaged. Important functions or areas of nature should not to be damaged significantly. Items of significant cultural heritage should not be damaged or destroyed. The NPRA has a sector responsibility for the environment through the planning, construction and operation of all European and national roads. It further has the responsibility to ensure that those parts of the government’s environmental policies that affect the sector are followed. 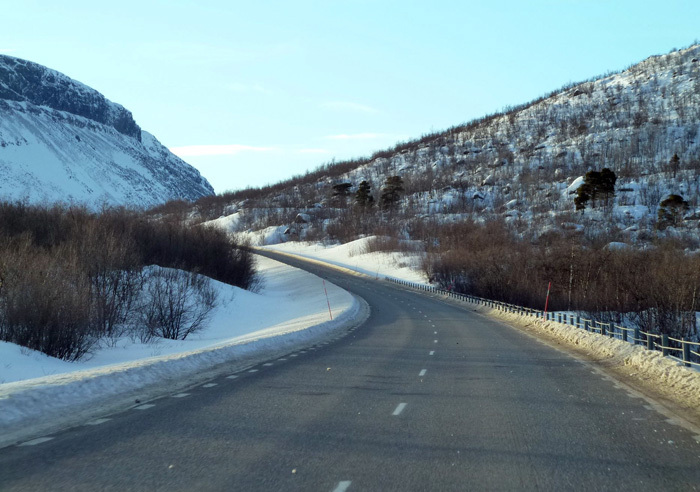 The national guidelines for environmental work in Norway are contained in parliamentary documents, and the framework for Norwegian transport policy is drawn up in the National Transport Plan. Any environmental work is followed up in 4-year action programmes. The NPRA has developed guidelines and manuals that set out how the environment should be taken into account in planning, development and daily operation of the road network. 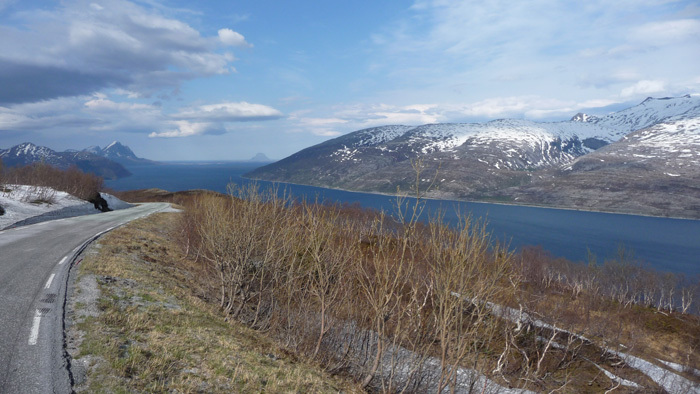 Regional environmental strategies have been prepared for the south, centre and north regions of Norway. The Scottish Government set out the Environmental Policy for Scotland. The goal here is to reduce the impact on the environment through the effective management of operations. The environment policy generally follows the UK’s framework for sustainable development. Its five priorities are: sustainable consumption and production, climate change and energy, natural resource protection and environmental enhancement and sustainable communities. • Make environmental information openly available to employees and the public. The Scottish Environment Protection Agency (SEPA) is environmental regulator in Scotland. SEPA’s main role is to protect and improve the environment. 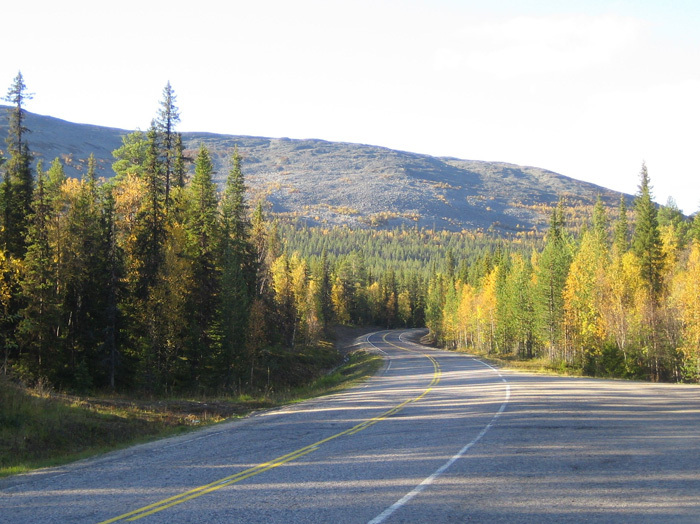 The environmental aspects of road building in Sweden are regulated by the Environmental Code. To enable the Code to be implemented practically in roads operations, an environmental impact description is drawn up for all road objects. This includes a description of the road project, alternative solutions, existing environmental qualities, land utilization and traffic conditions, impacts of any actions not being taken, expected environmental effects of the action, and measures aimed at minimizing the damage caused by the project. Differing emphases are placed on different parts of the above, depending on the stage in the construction process to which the environmental impact description relates. The environmental impact description is required to be part of the final decision process to that the environmental work is integrated with the work planning.